Are you ever gonna share some of the things you learned while messing around with the TS3 engine? The knowledge you may share can actually be a gamechanger for the entire community!! Reminded of TS2 for Consoles + Dutch Translation for the mod! This mod reminds me of TS2 for consoles! Definitely going to try it. I also made a Dutch translation. #78 5th Apr 2019 at 12:55 PM Last edited by QuackGames : 5th Apr 2019 at 1:06 PM. Both packages are essential for the mod to work. Paste both of them in your packages folder. I tested the newest version and my sims also stutter even in normal mode with the mod installed... It happens from time to time not always. Also, it only happens outside of the lots. 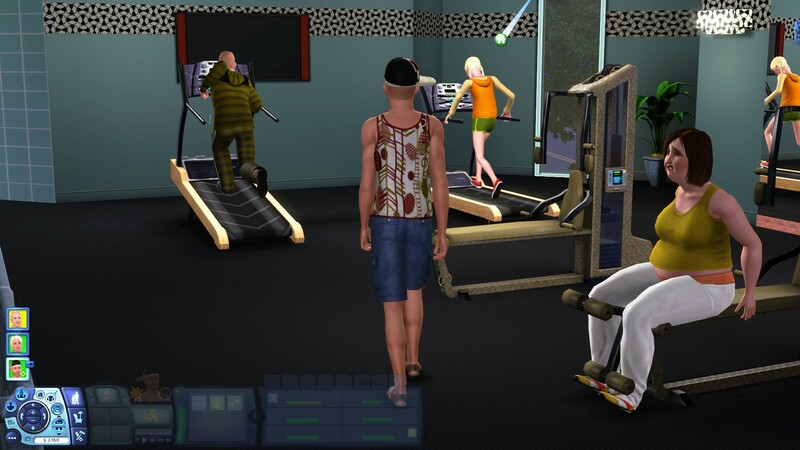 Inside the house, sims don't stutter walking. If that's the case I think I know what's happening, and it's fixable. Thanks for your translation! I've already updated the mod with it. Yay, it got updated quicker than I expected. I'll try it out in Dutch today. Thanks for your translation! I've just updated the mod with it. You're so welcome! I'm very keen on this mod and will try to offer the most support for it if needed Thanks for your hard work! Overall I think the mod is pretty useful and it gives the game a new feel, which indeed reminded me of the Sims 2 console days as expected. In my personal experience it felt a little counterintuitive to move my Sim using ASDW and move the camera using the arrow keys. I believe a toggle option to move the Sim using arrow keys and to move the camera with ASDW could make the mod feel more intuitive for those who are used to such controls. Another idea: what if moving the mouse could be used to rotate the camera (just like in tab mode), and either the ASDW/arrow keys could be used to give our Sim actions to do? I do write a lot for a Sims story, and for said story I often need to position my Sims, also off-lots at times. I feel this mod is much more efficient at doing that, than just clicking 'go here' is. 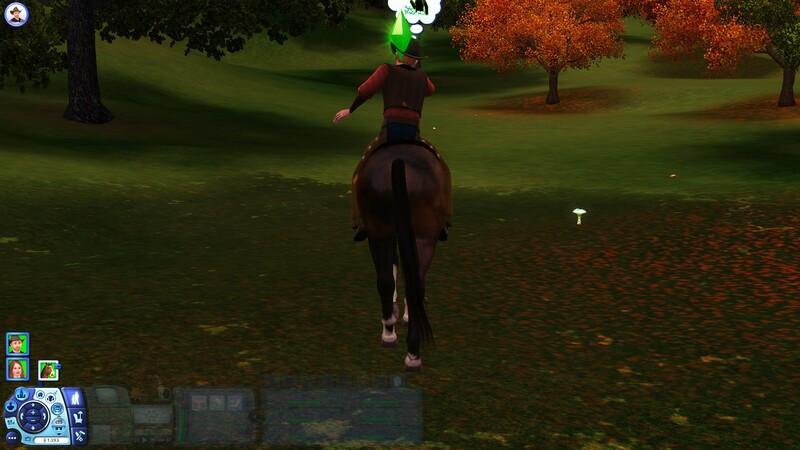 Sometimes when my Sim was talking, the camera rotated a little awkwardly and then jumped back. Or it moved back to behind my Sim after I rotated it a bit. I think eventually finetuning this could be a solid step further down the road. Also, when I zoomed the camera out it would stay on around the same height level as the Sim. I think that zooming out combined with rising the camera a bit in height would give a nice overview of your Sim's environment. Idea about cars: what if we could directly control our Sims driving vehicles? For example: press W to drive, press A to go left at a crossroad, or D to go right, and press S to stop and get out. I'd recommend using smaller worlds with little space between lots for this mod. It'd make going around the neighborhood very immersive: when you get out of the front door you cross the road to have a walk in the park. After you chat with a neighbor there you go to the grocery shop around the corner to buy some veggies for fishing. A bigger world would need cars to move around efficiently to another lot. Use this mod for smaller households. Bigger households need a lot of micromanagement to make the most out of them, and for that the classical gameplay would be better. Third Person view would be much more useful for smaller households though, where playing your Sims as efficiently as possible is easier using third person than using classic controls. 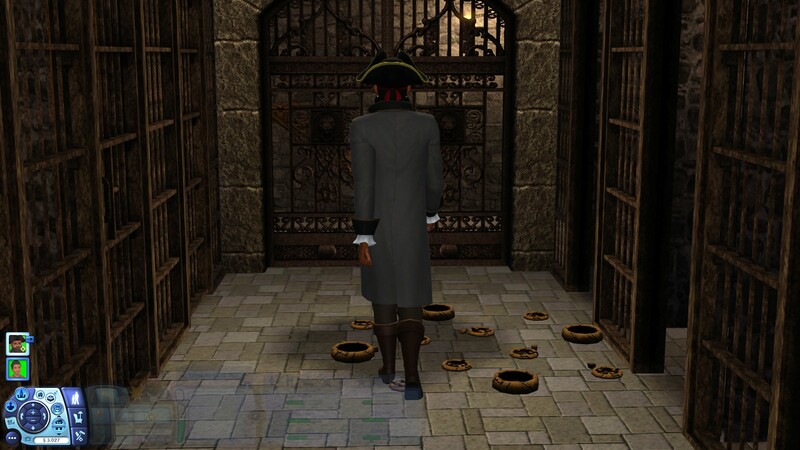 Third Person mode would be very immersive in World Adventures' tombs. 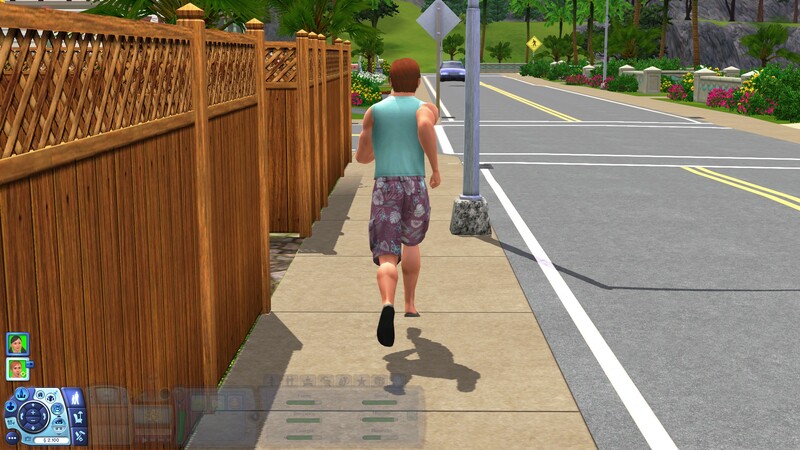 Instead of just moving the camera around to explore, you now have to walk your Sim around and have them explore the tombs themselves to find elements to solve puzzles. Kinda like how you explore the islands in Castaway on the consoles. You can use this mod to quickly get crowds stuck in front of a door through it quickly, effectively solving traffic jams. ok, first of all, you are awesome for doing this, asking any more would be asking too much. Still, if you still have the patience and energy to explore further, I have no idea how and if this works on this game, but I has thinking that pressing E might open a menu for the interactions. Like in other games you are given options to choose from, even if it is fewer. In case it needs to have a further path (like, talking with sims, e.g. friendly -> get to know), to just have a random interaction from the second step onwards. If on the other hand you feel inspired and, again, have the patience and energy, maybe it could be made like the rpg dialogues, which have more steps throughout the dialogue when interacting with npcs? Other than that, you might have to go through all objects one by one and select the most basic interactions and use not only E, but more buttons and then it will be up to us to remember it, idk. you did so much work, I am personally happy with even this, I feel like I am asking too much already anyway. I just tried this mod out, and HOLY MOTHER-FORKING SHIRT-BALLS!! I've always wanted to experience TS3 in a way like this and thank you thank you thank you thank you!! Heya, is there a way to make it so I get notifications for if a mod updates? - Camera pitch and zoom DON'T reset to default position but stay in the position that the player has set only when the sim moves with S key. Rotation of the camera however does get reset to the way sim is facing but I don't mind this as I feel it is supposed to work this way. I don't know the inner workings of this, but all three W,A,D keys completely reset anything camera related when pressed, and only S behaves like this. I've found it much easier to control the sim this way, meaning moving backwards to move forward. Steering with A and D works with S pressed as well without affecting the camera. 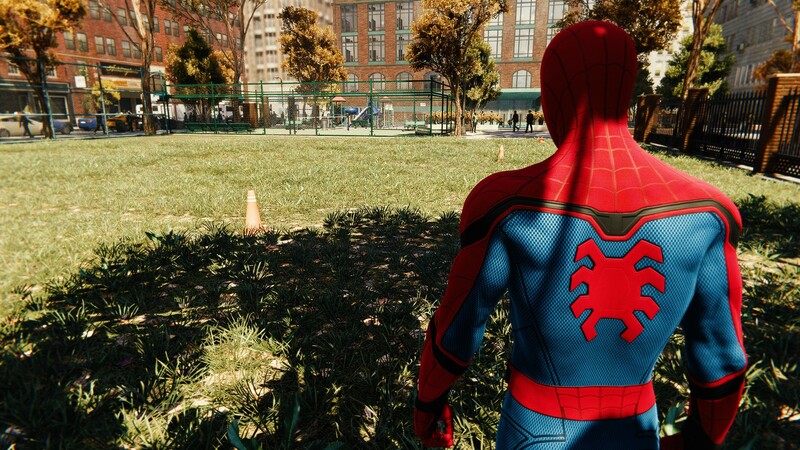 - This is a completely separate locomotion system from EA's so I suppose how you've done it is that sim is still considered idle in the game (meaning not moving)? I wonder if that is the reason that idle animations play when the sim is moving trough this mod, but they don't show up until the sim stops. I suppose that this is also the reason why there's no foot effects on snow or rain? I don't really mind the last part tho. The only thing I'd love to see improve is the stuttering that's happening outside and the camera. Just wanted to say that yes, I am working on some ways to improve the camera controls. What you have now is just the first iteration, which I made sure to quickly upload because I think that "some" camera control is better than nothing. One of the things that I'm working on is to make the camera keep your pitch and zoom, like the S key does, on all keys. Another thing is a way to make the camera know when you're indoors and your view is blocked by objects, so that it can adjust to that situation. That is exactly right. The game does consider idling when you're moving using the third person control. That is why there is that warning in the beginning recommending you to disable autonomy. 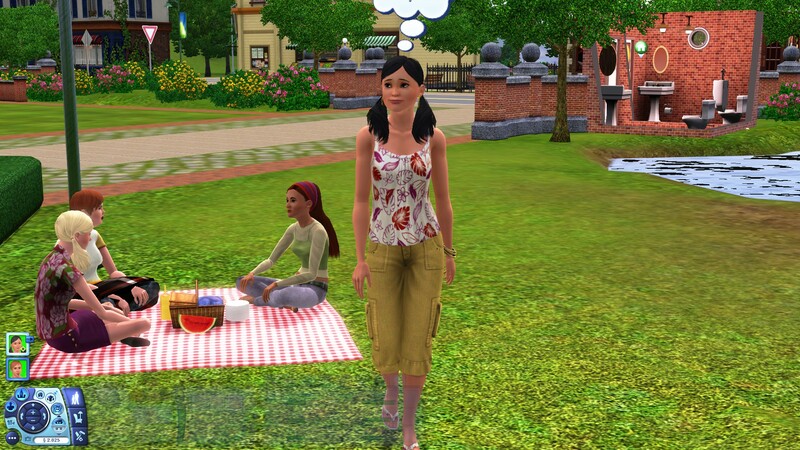 Else, the Sim would just do any random interaction since they're technically idling. This is something that is at the core of the mod, so changing it would mean I would have to change everything else. And I could not find another way to make this work. EA's locomotion system was not cooperating at all, simply because it wasn't built for this kind of direct control. At first I tried to forcefully repurpose it, but I quickly found that wasn't going to work since it was generating a lot (A LOT) of routing problems. So I had to make my own. Another thing is a way to make the camera know when you're indoors and your view is blocked by objects, so that it can adjust to that situation. This sounds really difficult to implement. A good compromise would be to autoadjust the camera to be over-the-shoulder (It shows from the waist up. For example). It would make navigating indoors much easier. If you can't do automatically, maybe add the option to do zoom in closer and control the height of the camera with Q and E like when using the free camera mode. I have an idea. 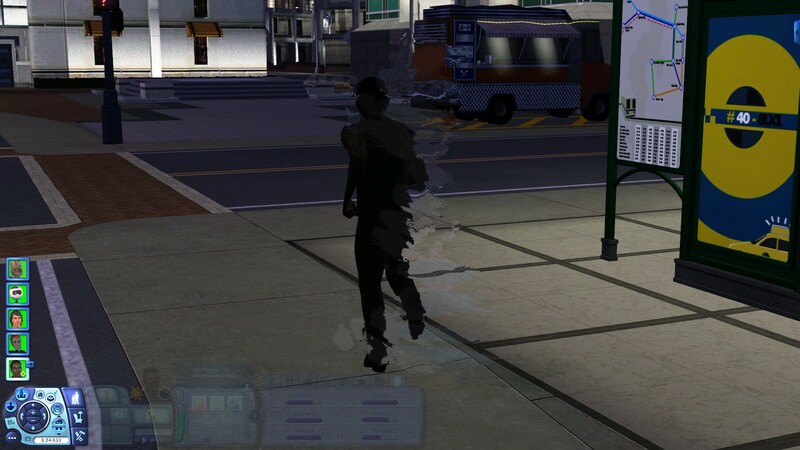 Maybe you can add a "dummy" interaction when you're holding down W, A, S or D that does nothing but tricks the game into thinking your Sim isn't idling. It would trigger when you press any of the movement keys and remain queued until you release the key. I don't know how fast the game can process interactions that do nothing, though. Maybe it would add a delay in movement. This is so insanely cool, thanks!!!! I will say that in-game it doesn't use the animation for the elder walking canes(southern gentleman and geriatric gait). They just hold the cane awkwardly and do a normal walk cycle. OMG!! This mod gonna be awesome forever!!!! This mod has completely changed my Sims 3 experience! I've only been using it about 20 minutes but already I've noticed so many details that were lost on me in vanilla gameplay. The sound the trash compactor makes, the noise that comes from the fish tank, and the ambient dog barking you can hear at night. There's so much more atmosphere! I can't tell you how cool it was to send my sim on a stroll down the block and to hear music emanating from the stadium and send them to a surprise concert. I also love the way the camera focuses on the TV when you send your sim to watch. So excited to see how this mod develops! Thank you so much! 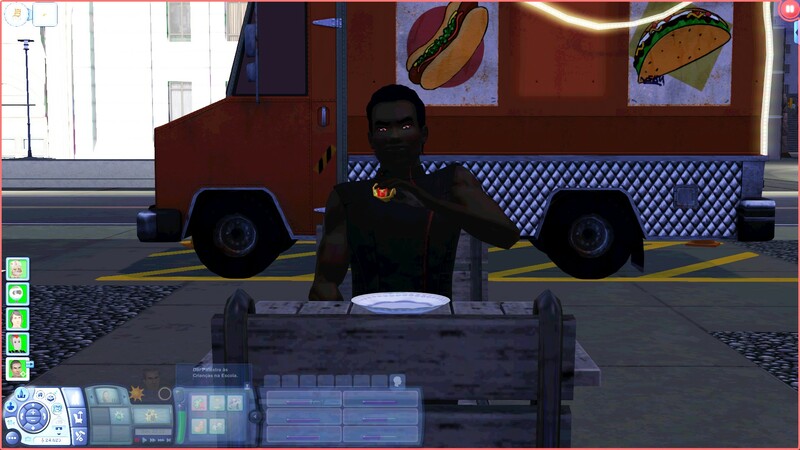 !This is amazing!Im so glad that you created this for sims 3! This message has been deleted by byyukug.